The costs in the price sheet do not include catering. 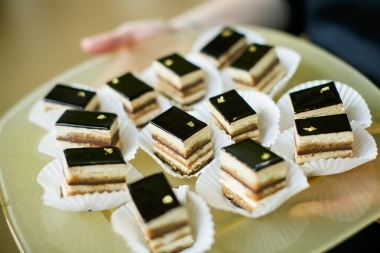 The Conservatory works exclusively with the excellent caterers listed on this site. Cost is determined by the caterer. Donated food and cash bars are prohibited. 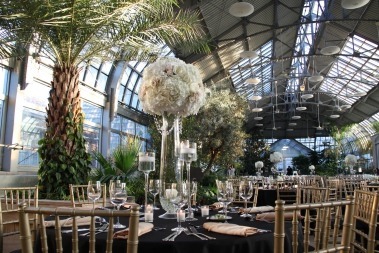 One of the lovely things about holding your event at the Conservatory is that every aspect of the decor can reflect your unique vision. A listing of approved rental suppliers is available on the Catering page. 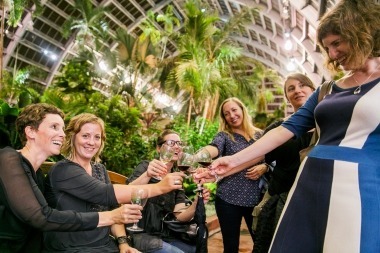 We have approved suppliers for everything from tents to tables to linens, all of whom are familiar with the design opportunities the Conservatory offers. Chairs and tables are available for use in the Jensen Room and Community Room, though you are responsible for the unstacking and stacking of furnishings. Please discuss set up and clean up of your event with Joan Colon, 312-746-5250. You are required to use the Chicago Park District Security. 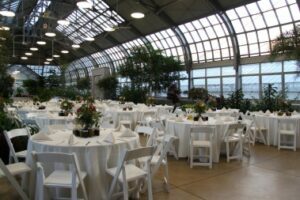 The Garfield Park Conservatory requires a minimum of three guards for evening rental. Security is $30 per hour per guard. An Event booking is not secure until an executed Permit Agreement and non-refundable deposit is received by the CPD. The total non-refundable Room Permit Fee is due upon execution of the Permit Agreement for Events under $250. The CPD deposit policy for an Indoor Special Use Site, upon execution of the Permit Agreement, is a minimum non-refundable deposit of $250 or 50% of the Room Permit Fee whichever is greater. 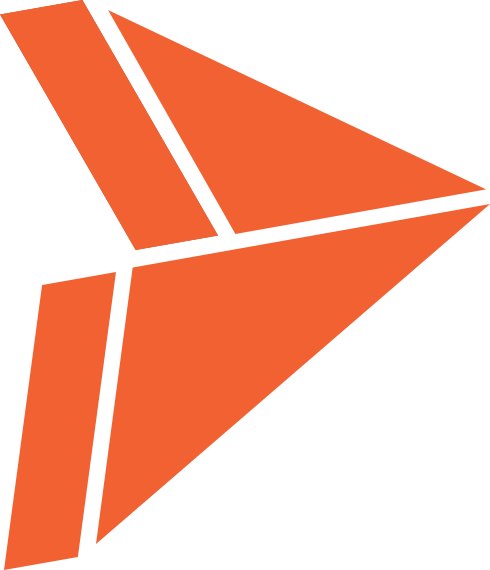 The remaining deposit for Room Permit Fees, CPD reimbursements (expenses) and Security Deposits are due no less than sixty (60) days prior to the Event. The Security Deposit for an indoor Special Use Site is the Room Permit Fee up to a maximum of $500.